OUR FIRST EVER #BOXXLive WORKOUT!! 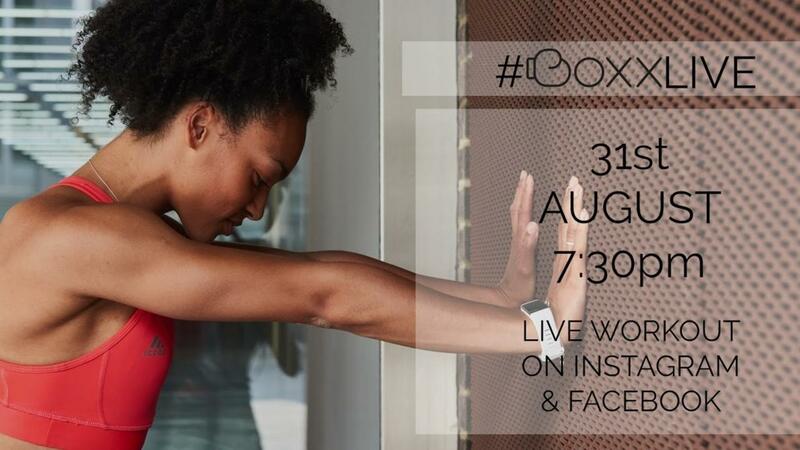 Join us for our first EVER #BoxxLIVE Workout - Featuring A Special Guest! 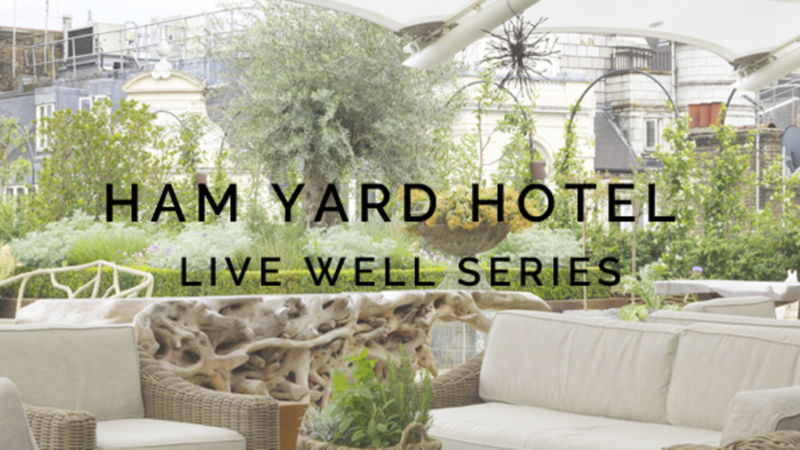 This summer, Ham Yard Hotel (in the heart of London) is bringing together experts across fitness, health and wellbeing to guide and inspire in its first Live Well Series.